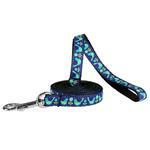 Keep your kitty safe and styling with the Bird Teal Cat Leash by RC Pet Products! Cats on the go need to be secure, but there’s no reason they can’t be stylish, too! 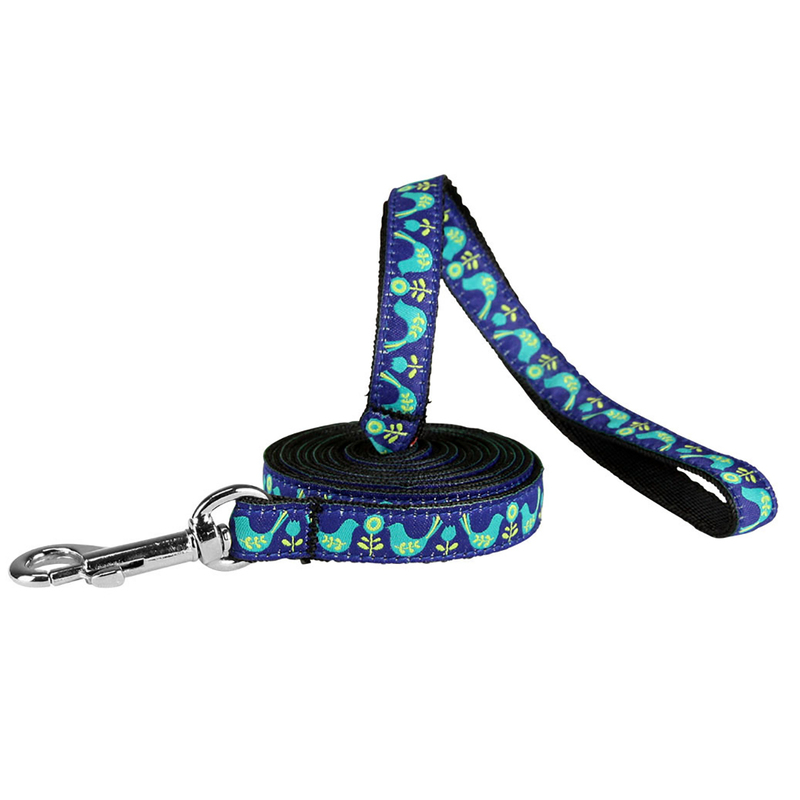 Believe us, this leash is easy to clip on your cats harness or collar. Machine wash cold on delicate cycle. Do not wash with touch fastener items. Hang to dry. Do not iron, do not bleach, do not dry clean. If needed, pre-soak in an enzymatic cleaner like Nature's Miracle. Matching Collar and harness sold separately. Is quite simply cute & a favorite! Love the variety and selection of merchandise provided by baxterboo. Also very much appreciate the flat shipping rate on international orders. Would love to see free international shipping promos.